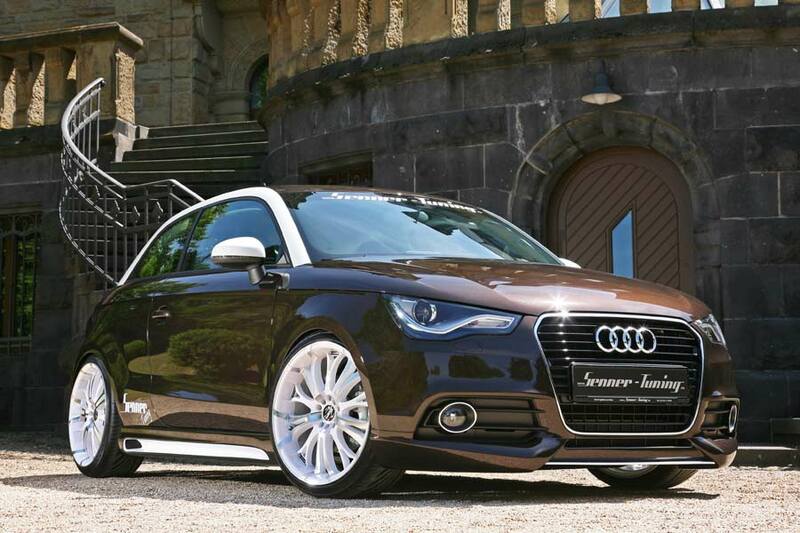 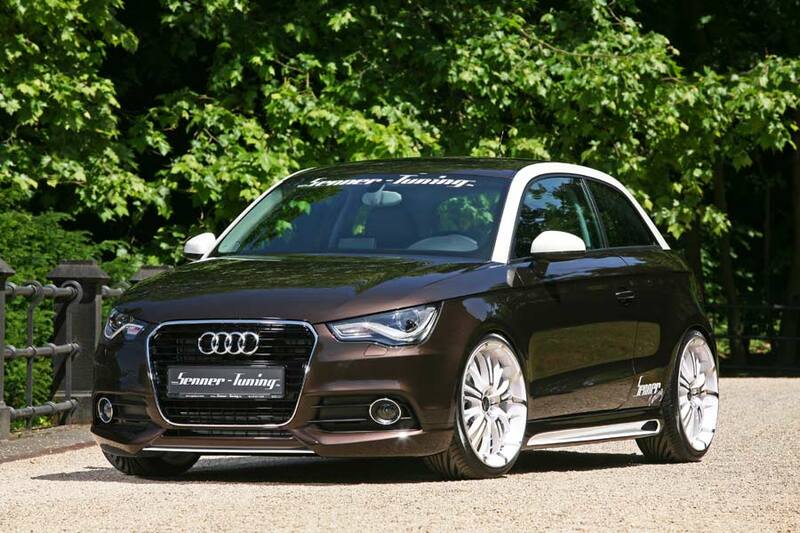 Once again, Benno Senner, president of the Company Senner Tuning AG, and his team have been tweaking Audi’s baby A1 model. 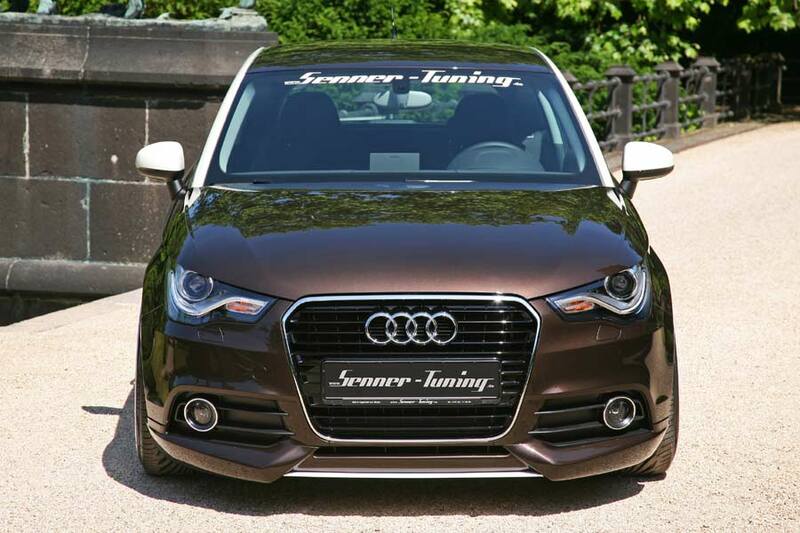 Basing the project on a teak brown metallic 1.4 TFSI S-Tronic model, Senner started on the engine – utilizing chip tuning and a new exhaust with twin symmetrical outlets, helping to release 165 hp. 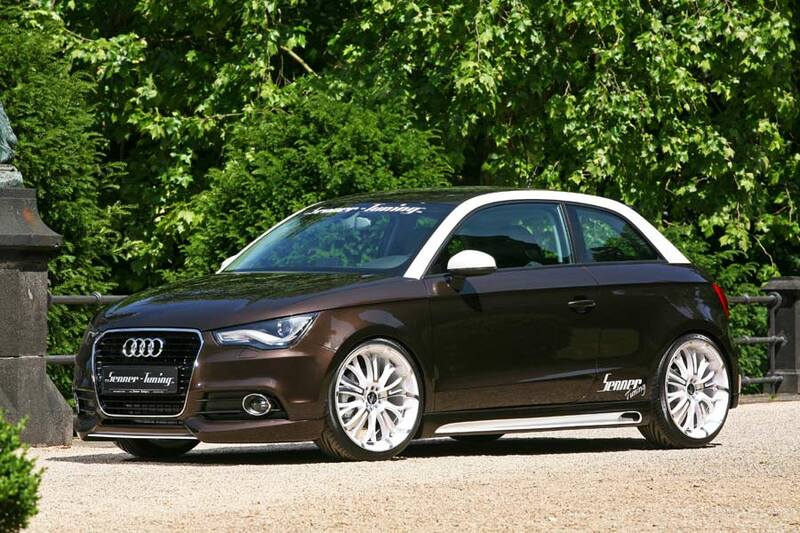 Externally, the car wears a Rieger Tuning front apron and lip, and duotone sill extensions. 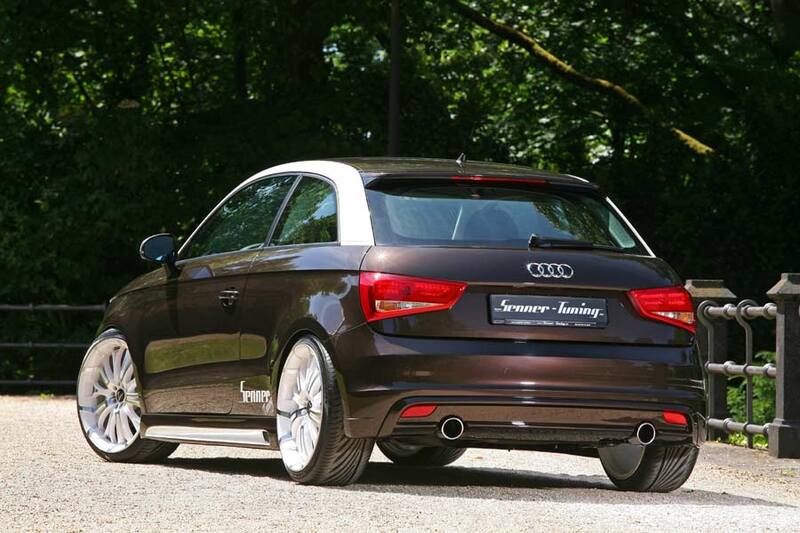 At the rear you’ll find an S-Line apron, modified to accommodate the new exhaust. 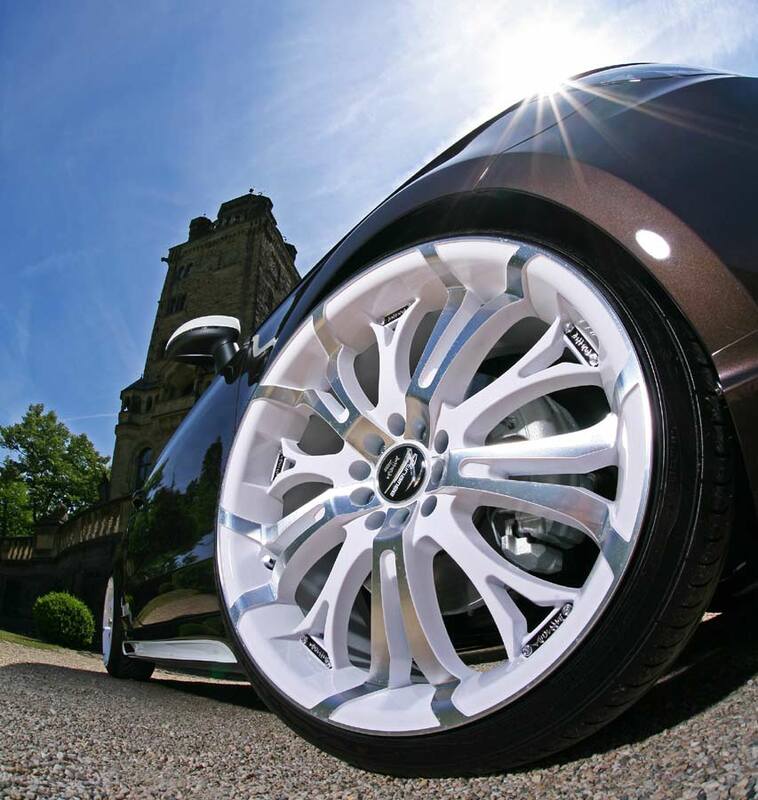 KW Supplied the height-adjustable suspension, while the Barracuda Tzunamee rims are a monumental 9×19-inches in size. 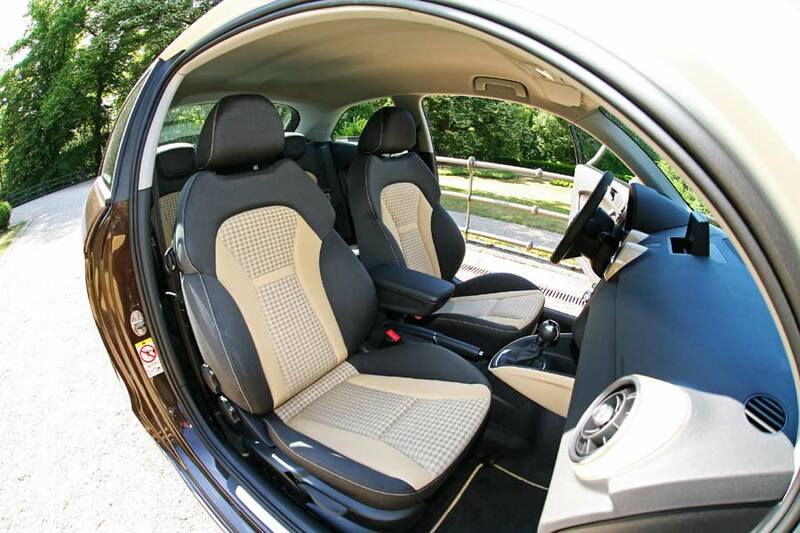 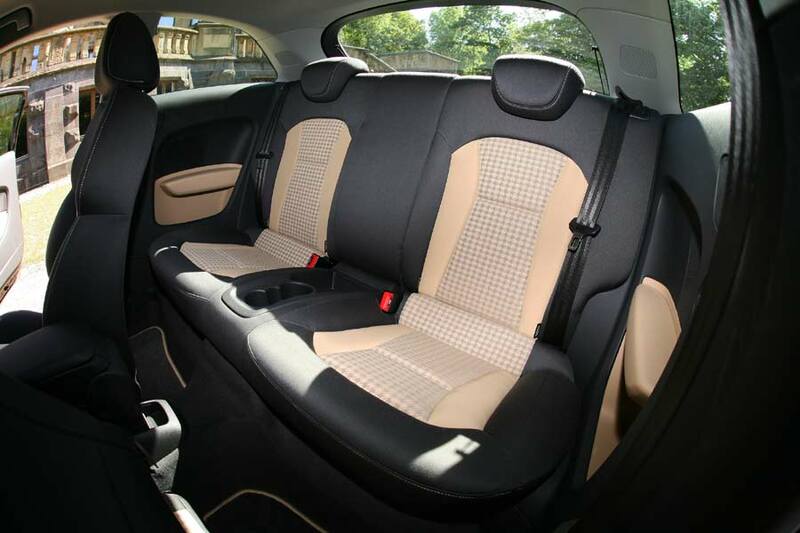 This car, with just 50 km on the clock, is available for 36,590.00 Euros.